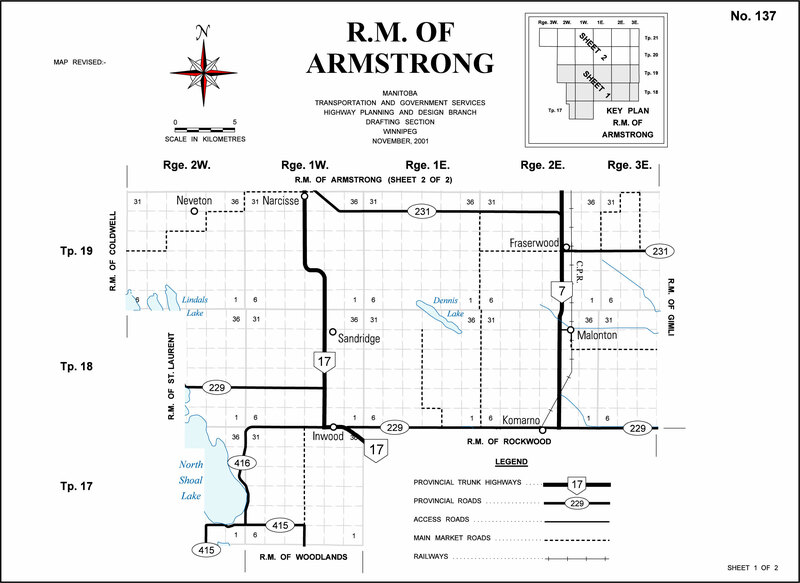 This municipality is named for Gladstone physician James William Armstrong (1860-1928) who served as an MLA from 1914 to 1922 and, during his term, was Provincial Secretary and Municipal Commissioner. 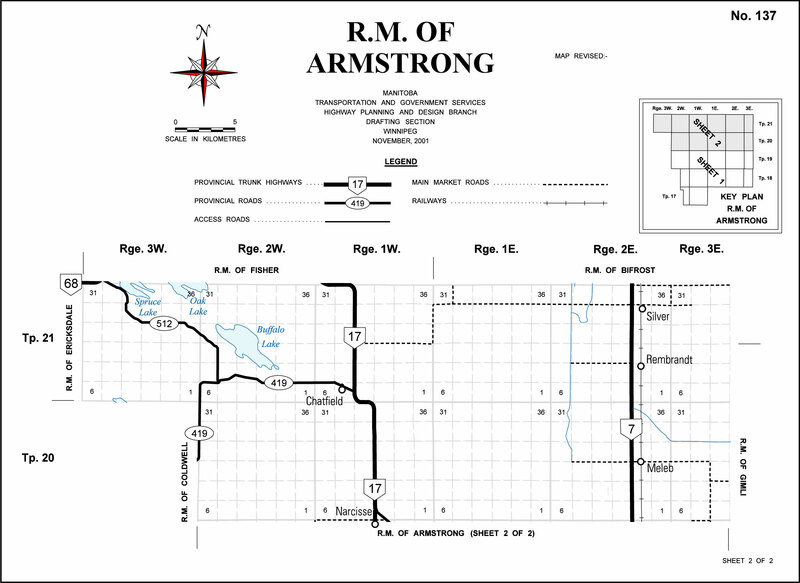 Go here for a list of historic sites in Armstrong. We thank Linda Morgan for providing additional information used here.